What does “ICC building code certified” mean for me? Confidence. The certification shows that the product has been through accredited testing and proven effective, therefor allowing your basement repair to pass every building code inspection. Fortress obtained ICC-ES certification through a rigorous testing process performed by an ISO 17025 accredited laboratory at the University of Miami, Structures and Materials Laboratory. The ICC-ES certification identifies Fortress Stabilization Systems as a premier building product manufacturer able to produce consistent and reliable product performance. The International Code Council (ICC) was formed in the 1990s by the three major U.S. regional building code agencies and developed the current International Building Code. This code is used to protect public health and building safety throughout the United States and in countries around the world. ICC developed its Evaluation Service (ICC-ES) to certify that products intended to be installed in a home or business are safe and are building code approved. Certification by the ICC-ES means a product and its manufacturing process have been tested, evaluated and regularly audited by ICC to meet or exceed product performance reliability. How does ICC certification add value to my home? An ICC-ES approved product can be immediately identified by any code official, home inspector, or bank appraiser as building code approved. 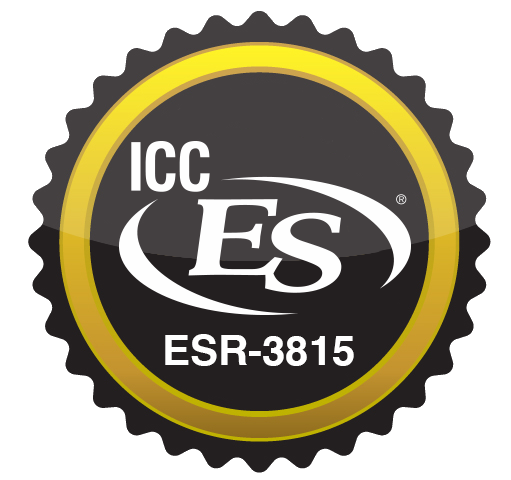 The ICC ESR report number identifies the Fortress system as approved by every local building code agency in the United States. This means a Fortress certified product will pass every building code inspection so you can have peace of mind that it’s safe for your home. 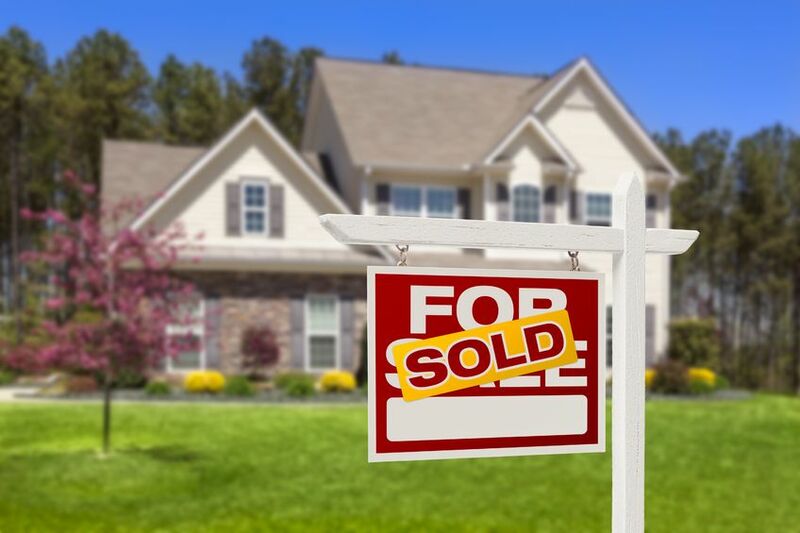 Fortress’ transferable lifetime warranty together with ICC-ES certification will show potential buyers and lending institutions that you installed the best system available if you ever decide to sell your home. 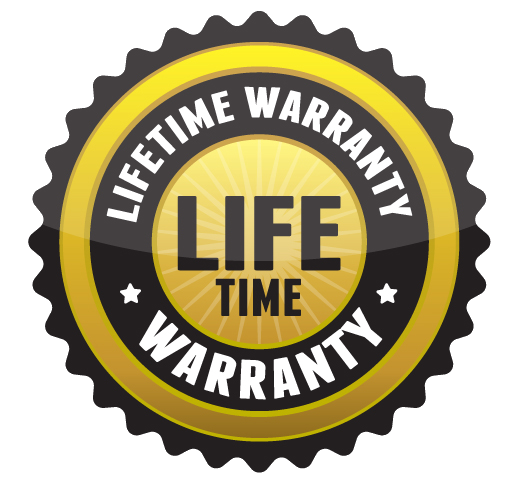 Fortress offers the best Lifetime Warranty in the industry. Our system ensures that you, and any future homeowner can be confident in the repair. 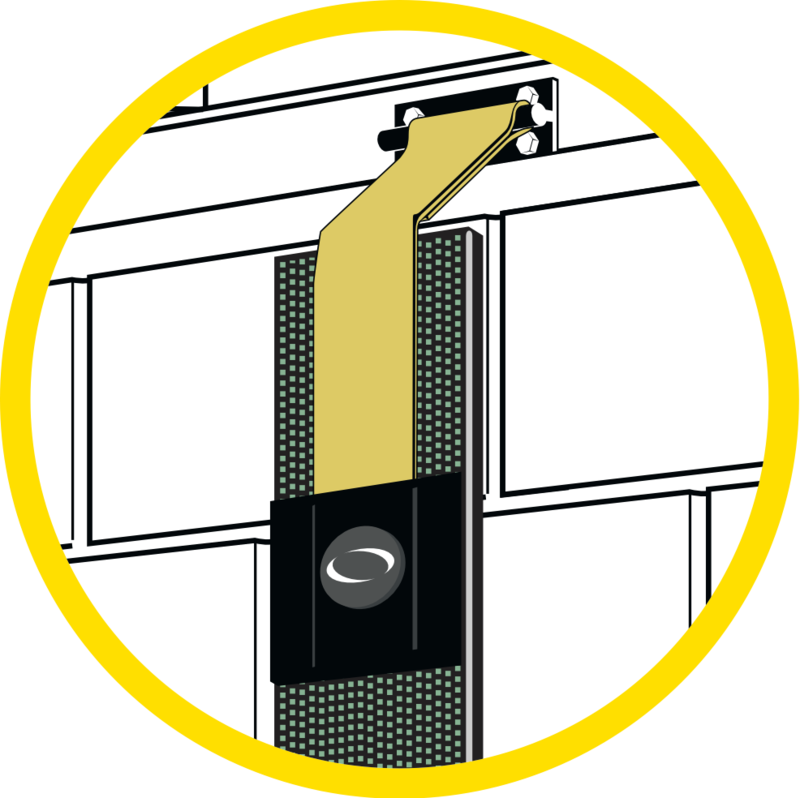 Engineered and tested to provide the strongest anchoring system top to bottom.